Hey there, busy mommy and daddy! Because we know that being a parent is a full-time job. 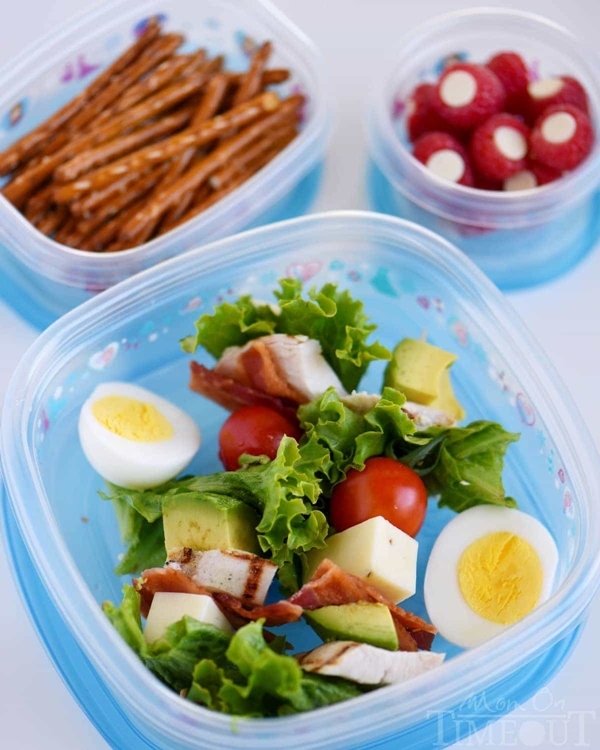 We also know how difficult it is for all the parents out there to pack the lunch box of their kids every day. On one hand you have to take care of the perfectly balanced meal for your kids and on the other hand, you have to be creative with it so that your kid will actually eat it. Because no matter what healthy food is a must. And let’s not forget that factor of time. We need recipes that are full of nutrition and quick to make. 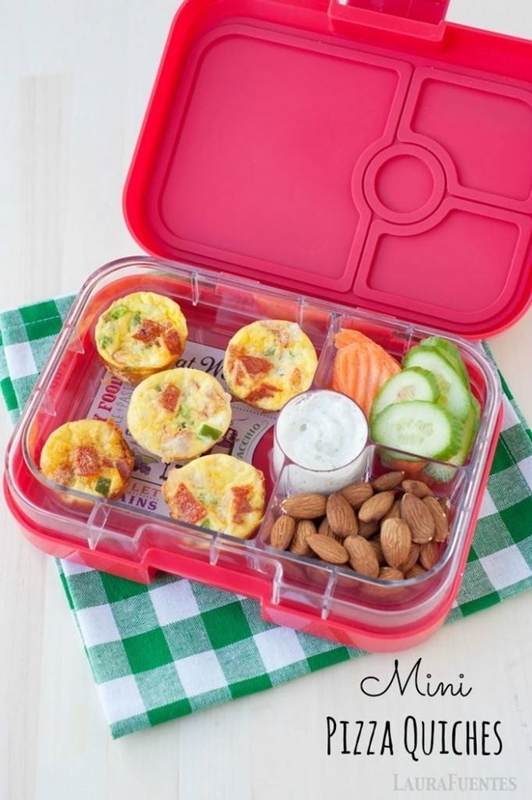 Well, then Healthy and Easy Lunch Box Recipes for Kids is your solution. Since you are going to spend so much time in the kitchen, give it a lovely makeover on a budget. Before we start with these amazing recipes, let’s talk about things that you must stock up in your pantry and refrigerator. We all know about it but it never hurts to make a quick revision, right? Dairy products are a must and of course, we all know that. We all want our kids to have strong bones! Next in the list are fruits. Because when it comes to creativity, the colourful fruits come in handy. Not to mention that every fruit has something special to provide and they are delicious. Grains or cereal foods will definitely be on the list but make sure you choose the whole grain products. Keep the baked goodies with extra sugar and fat for weekends. Now for proteins, you need to stock up on eggs, meats, fish, nuts, etc. And we can never forget the veggies! So, I think we have covered every food group. Let’s see what we can make out of them now. Have some fun with your kids while decorating your home for Christmas. These decor ideas will totally help you. 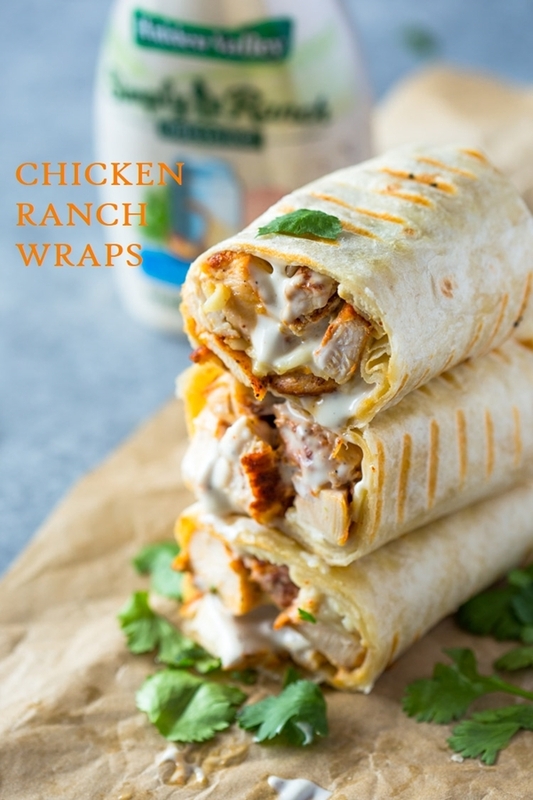 To make a delicious club wrap, you will need large wheat tortilla, mayonnaise or mustard, cheese, spinach or lettuce, cooked bacon, sliced tomatoes, and a slice of ham and turkey. Now, grace the tortilla with your favourite dressing, place the lettuce and tomato on top. In goes the slices of meat and finish it with the cheese slice on top. Wrap it and tada! 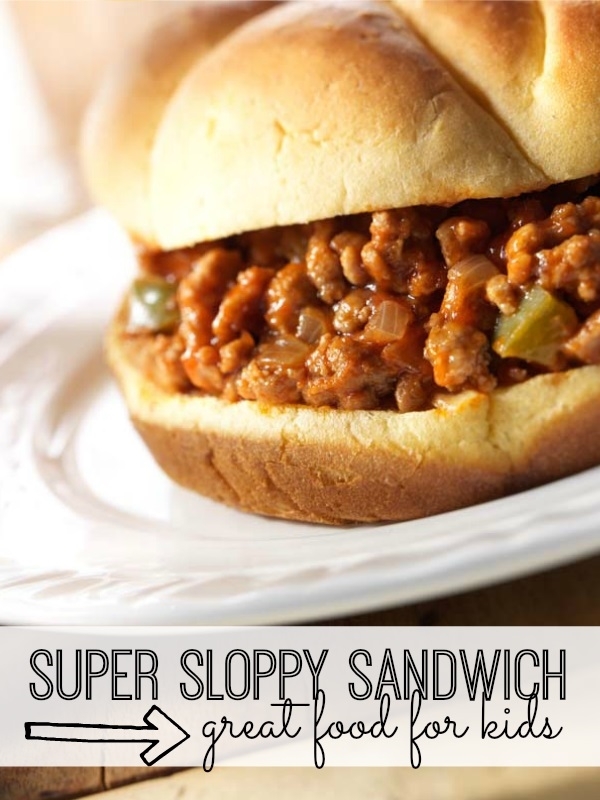 It’s ready to slide into the lunch box. Let the delicious aroma of your food mix with the lovely fragrance that these aromatic plants will spread around in your home. We all know how amazing avocado is. And add spinach in it and we don’t have to worry much about the healthy part of the meal. To make the avocado sandwich you will need avocado (Duh!). But that’s not it. Spinach, some cilantro, and green onion also take a part in this recipe. Scoop the flesh of the avocado, mash it with mayonnaise (Because kids love it! And so do we!) Add a pinch of salt and all the leafy things up there and mash it well. 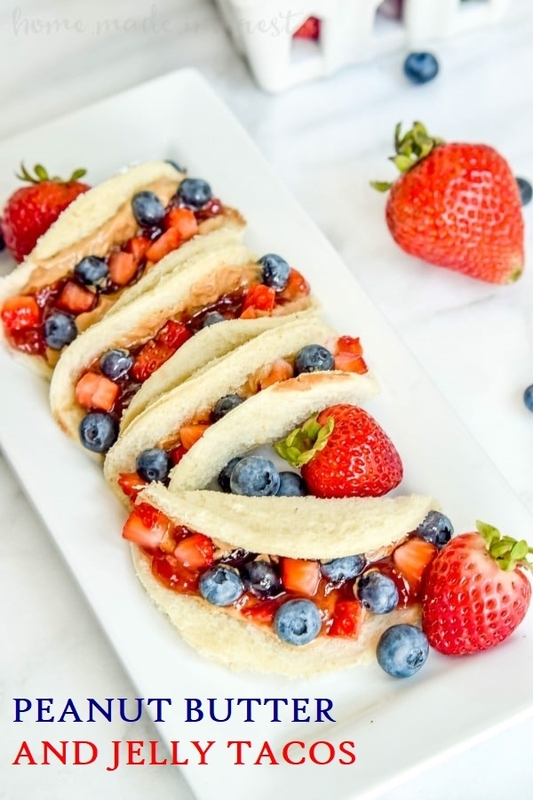 Now, this spread will go right between some toasty bread slices and serve them with some blueberries. You will need a julienned carrot, sliced cucumber, peas, and mixed sprouts. A cup cooked rice noodles but make sure they cut into small lengths. Lime juice, fish sauce, crushed garlic, and caster sugar. Now mix all the ingredients thoroughly and you have a well-balanced meal ready in just a matter of few minutes. 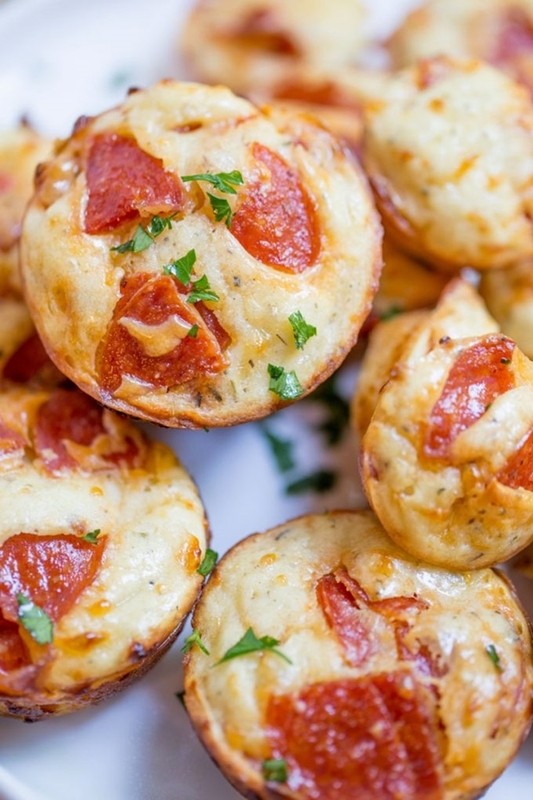 We all love pizza so there is no doubt that the kids would love these little pizza bites. Take two bowls and mix egg and milk in one and mix baking powder, flour, salt, Italian seasoning and crushed red pepper in the other bowl. Combine these two mixtures and whisk it. Next will go the cheese and pepperoni in it and back to whisking business. Now, this mixture will go into the muffin tins and after cooking for about 15 minutes, your pizza bites will be ready. And make sure you know all about baking soda while the pizza bites are heating up in the oven. 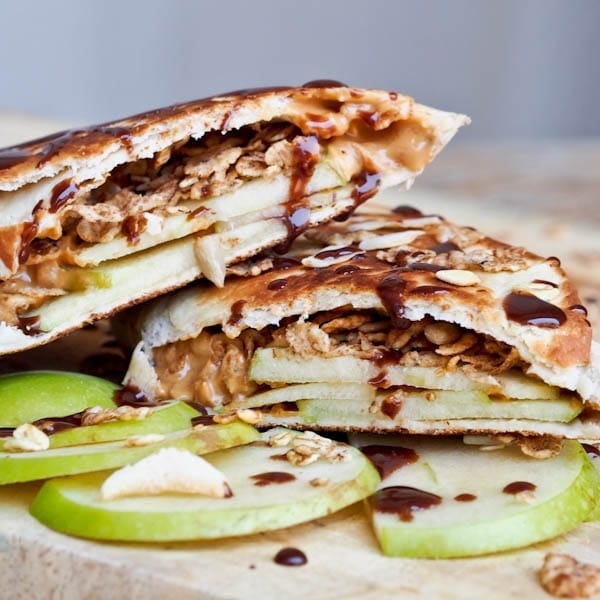 All you need is to spread peanut butter on the tortilla and top it off with apple slices and granola. Wrap it like a burrito and fry it lightly. Drizzle some melted chocolate chips over the wrap and it is ready. With cooked ham placed topped off on the crackers, this recipe is quite easy to make. All you need to do is make sure you have cooked ham ready to place on the cracker and then finish it with the cheese. 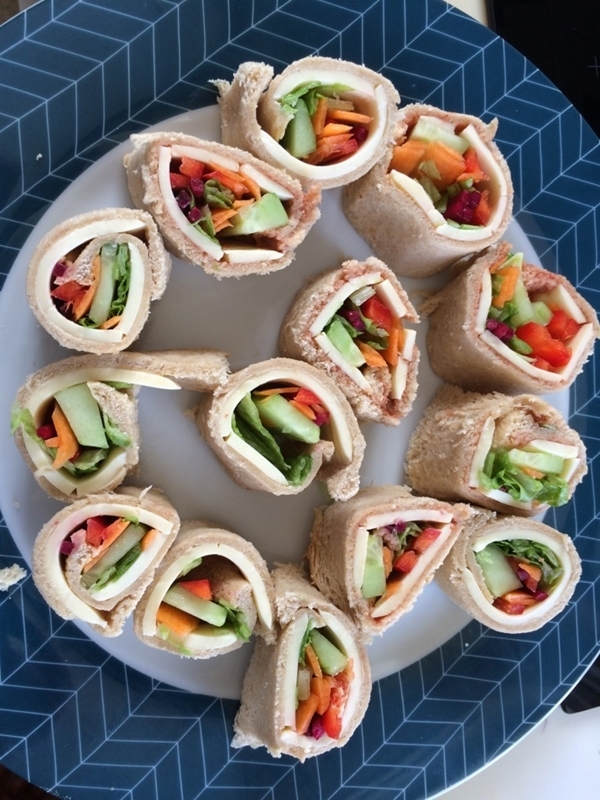 Yummy popcorn chicken and lots and lots of veggies all wrapped in a whole wheat tortilla make a great and easy recipe for the lunch box. Mix all the veggies and then spread this salad on a tortilla and then add popcorn chicken. Roll it and wrap it in aluminium foil and it’s ready. And, make sure you know all about aluminium foil here. One of the yummiest and easy recipes is this bread sushi. And if you don’t like sushi then don’t worry, you will love this one. Wink! Just cut off the crusts from bread slices, spread all kinds of dressing such as jam, peanut butter, mustard or whatever you know your kid loves. Now roll this bread slices and you have bread sushi in front of you. 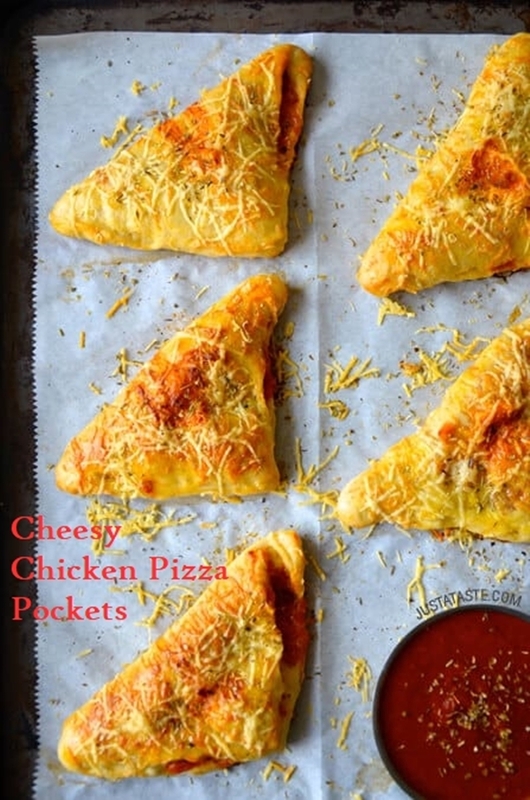 Cheese, mushroom slices, pepperoni, pepper rings when thrown together make a nice and healthy filling that will go on a dough that is a mixture of flour, yeast, sugar, and salt. 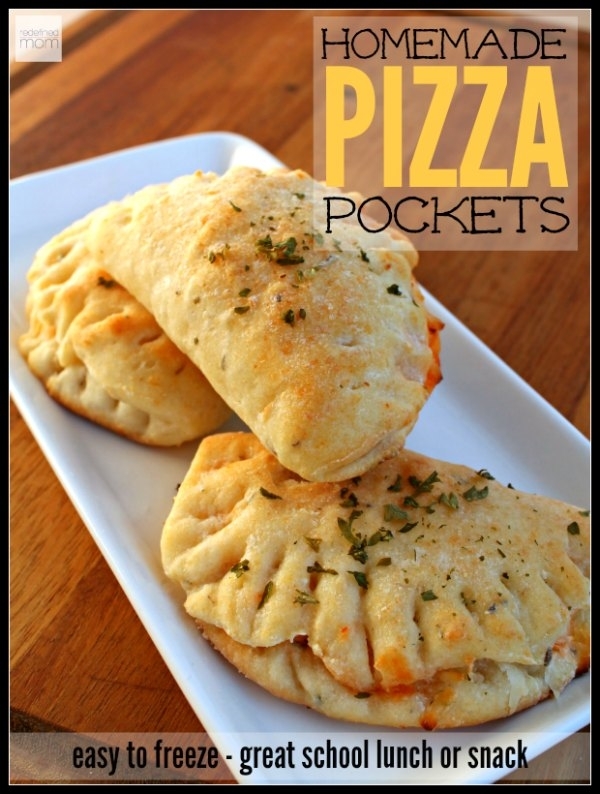 Fifteen minutes of baking later you will be having pizza pocket ready to pack up in the lunch box. 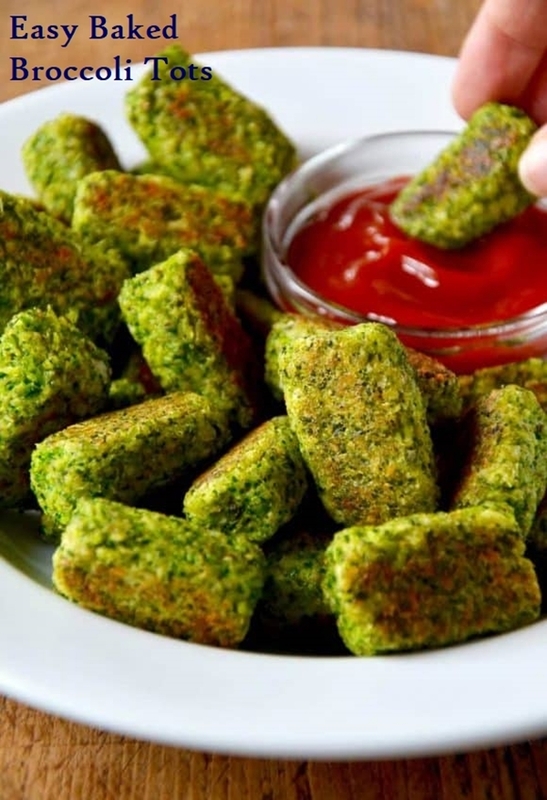 Fried veggies wrapped in the bread will make a lovely lunch for your kid. Here they have mixed cooked potatoes, chilies with spices and coriander and stirred them in the oil lightly. Added next are mint leaves and garlic. 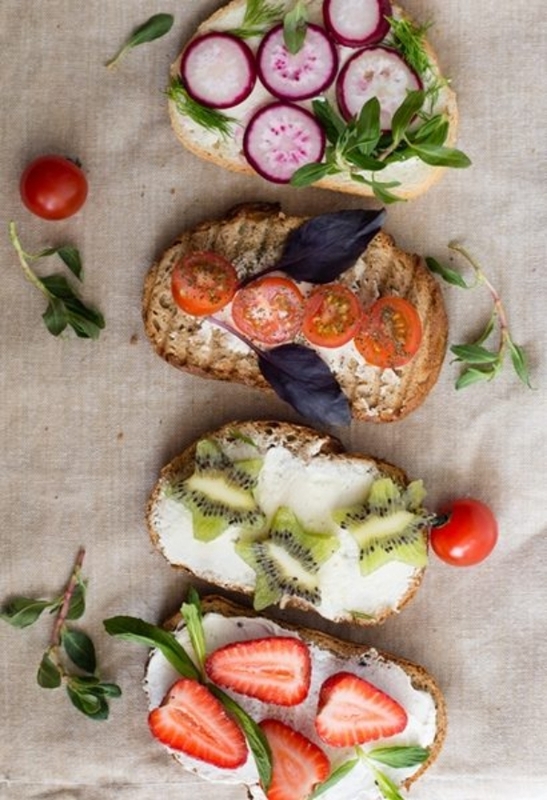 Spread this filling on the soaked bread slices and roll them. 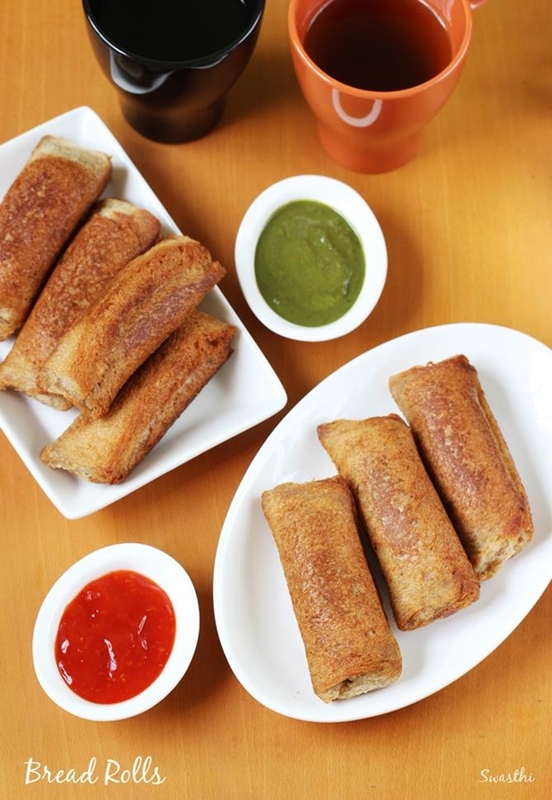 Fry it and your bread rolls are ready. Lunch kabobs are the best when you are in a need of variety. 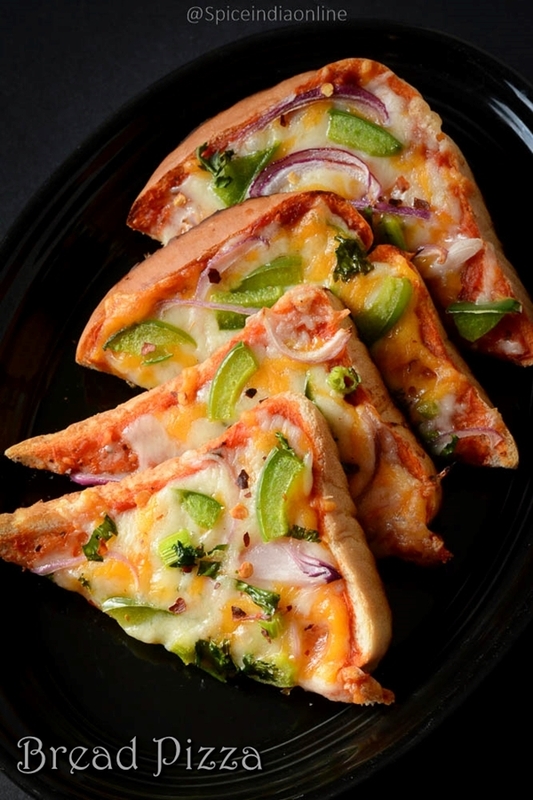 Throw in some cherry tomatoes, pepperoni slices, mozzarella, and flatbread. Now thread all of these onto skewers and lunch kabobs are ready. This was just one type. You can have a lot more fun with hams, back, turkey, avocado and what not! When it comes to your kids you have to be creative to feed them all things healthy. Here you just need to lay meant on top of rice cakes, use boiled eggs for eyes, and cheese for feet and beak, cucumber slices for wings ears. 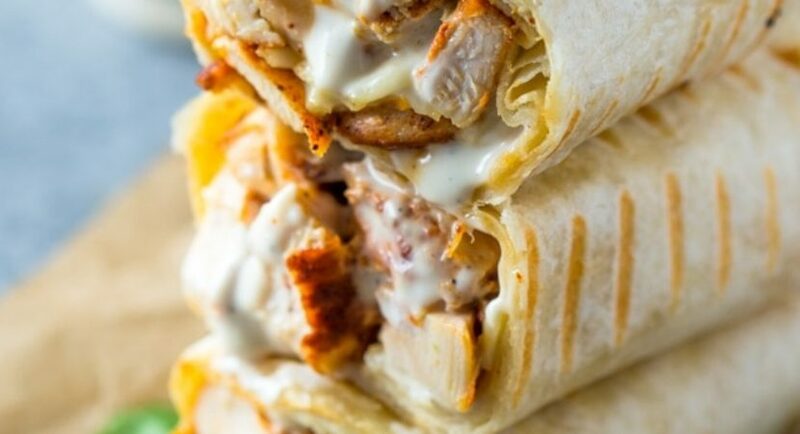 In a few minutes, a perfect and healthy lunch is ready. You need to chop off some leafy veggies and cut some tomatoes, carrots, capsicums and whatever different vegetables you are in a mood to feed your child today. Fry all these chopped little veggies in oil with salt, garlic, and ginger. And while you are doing that make sure you have toasted bread slices to a nice golden brown. Now, put these veggies on the toast and top it off with cheese or other flavours. Get these plants for your indoor garden and you wouldn’t need to worry about spices again. What did I say about being creative! Core your apple and then slice it off. Now smear the peanut butter all over these slices. 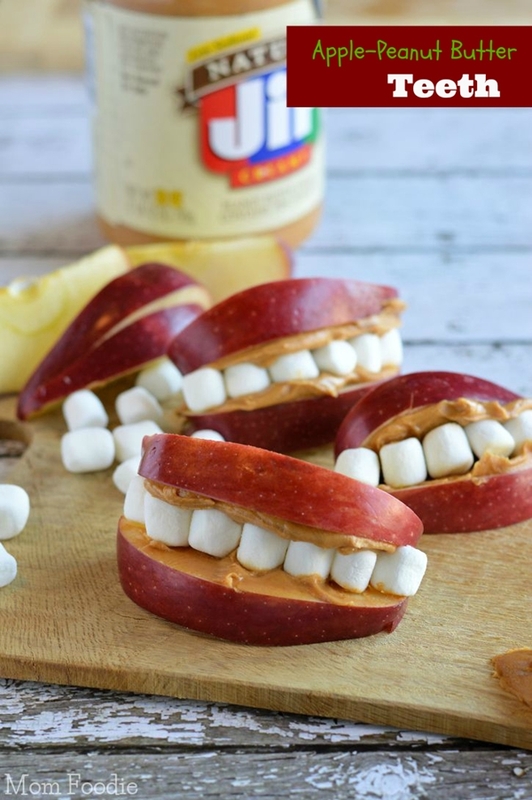 Mini-marshmallows will line up so that you get perfect teeth and then top it off with another apple slice. It’s done and you are a super mom! Here are some great uses of that toilet paper roll that will cheer up your little kid’s mood with its crafty purposes. All you need is tortilla, chopped boiled egg, and chopped bell peppers. 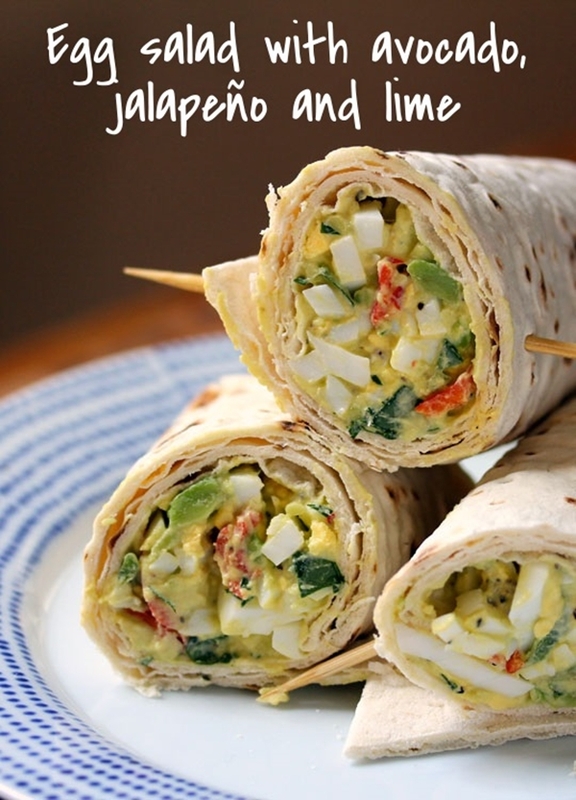 Toss the chopped egg and bell pepper in vinaigrette and spread this egg salad on the tortilla. 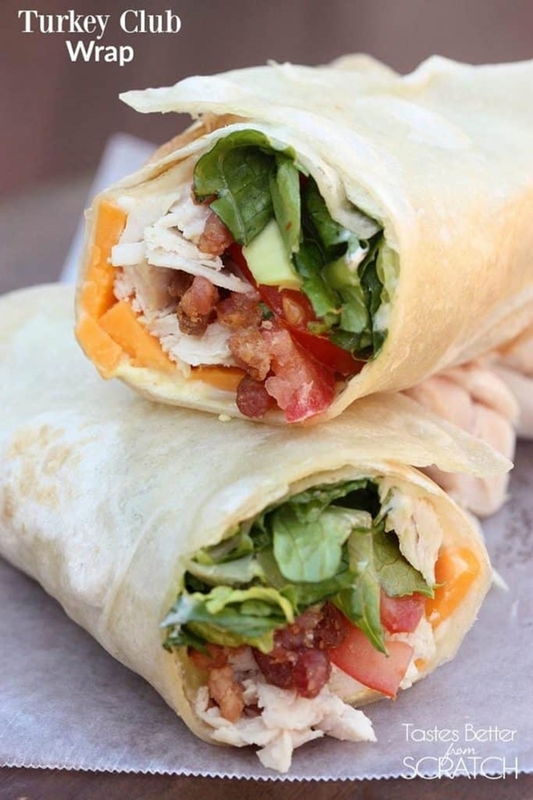 Wrap it up and slip it into the lunch box. Kids and their stained clothes! A pain in the behind but get rid of it with the help of these tips. Every home needs positive energy. So fuel yours as well with these Feng Shui tips. 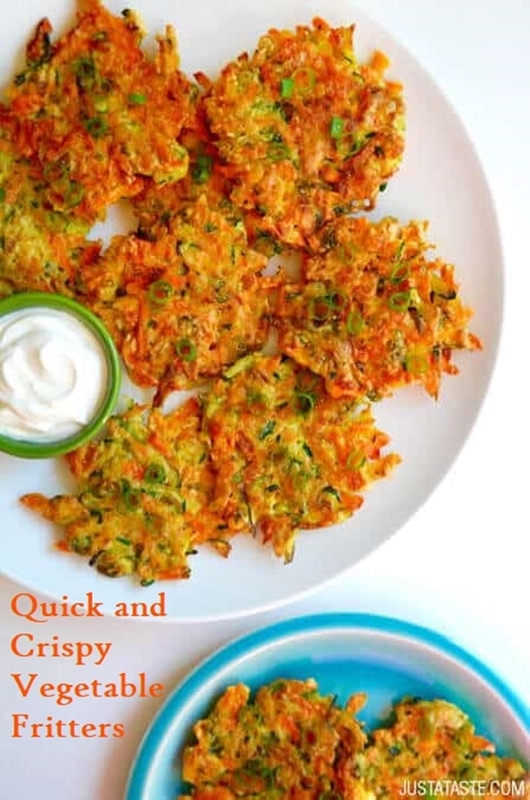 With all these amazing recipes, you wouldn’t need to worry much about a healthy diet for your kids. 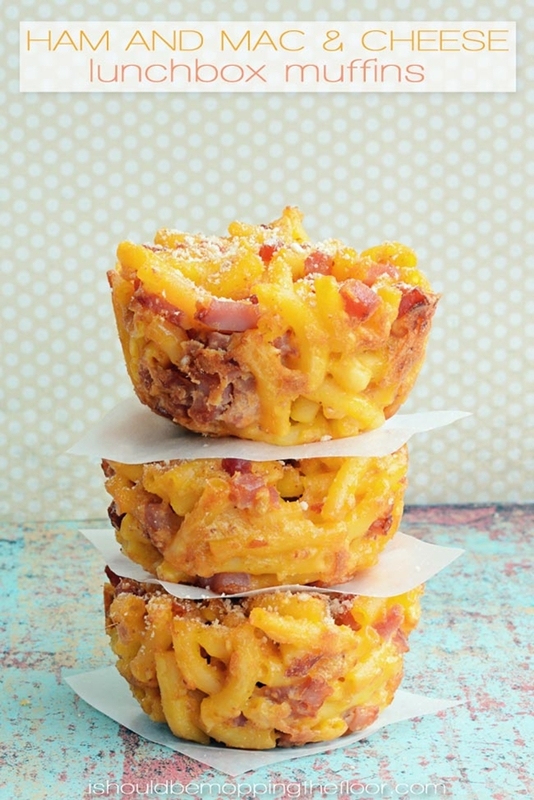 Amazing recipes will keep your kid happy and your parent soul content. Have fun cooking! And while you are at it, make sure you know how to keep your kid away from bad company.